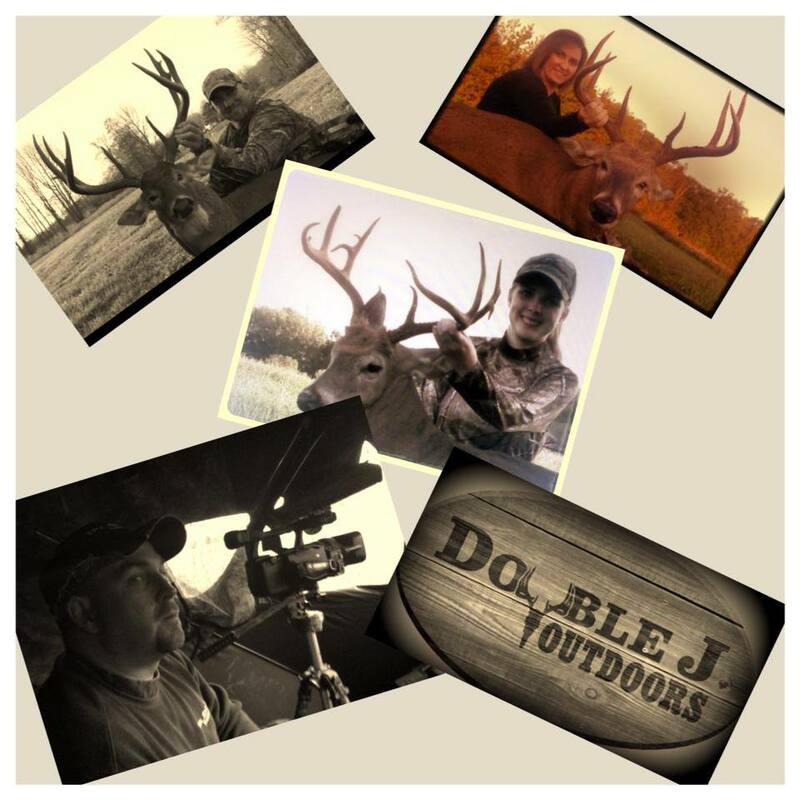 In 2012, my husband John and I started to start filming our hunts. John had actually been filming for several years with a group of guys out of Maryland. 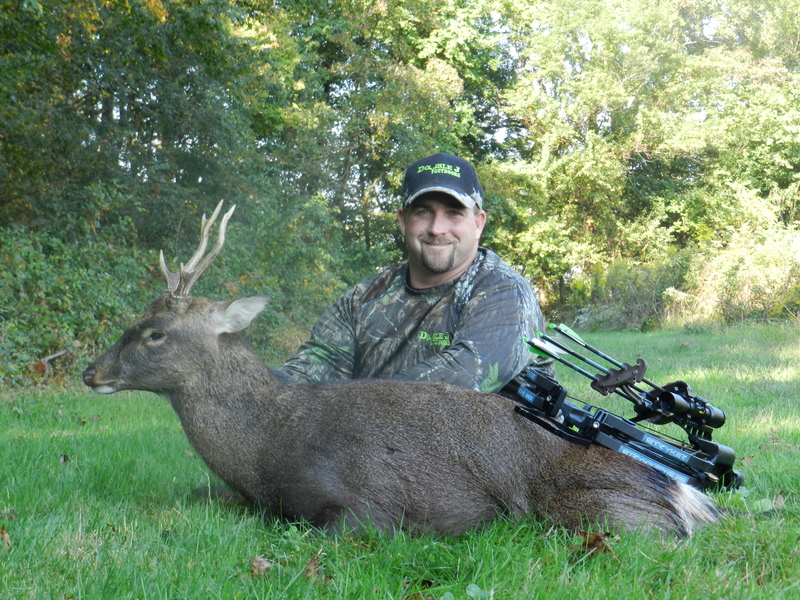 That team was disbanding and we decided since we had the camera and the hunting set-ups, why not? It does present additional challenges to get ourselves, bows and a camera out to the spot but I think it’s worth it. Nothing like Christmas with the entire family sitting on the sofa watching your hunt and getting to be there with you! Unfortunately, in July, 2013 John was traveling home from the work day and was hit head on by a reckless, stupid negligent driver.He was flown from the accident scene with life threatening injuries to Shock Trauma in Baltimore, MD.The doctors and nurses were very good to us and amazingly John was out and back home in less than a week.Stubborn, hard-headed can explain John at times but those qualities were certainly needed in this situation.John still couldn’t work and for the next month he relied on me, our daughter Savannah and family members to help him get back on his feet.John owns his own water treatment business and we do not have employees-he is a one man show.It wasn’t a good time in our lives.I wouldn’t say he is 100% back just yet but he is working on it!He was determined to go hunting and because of his injuries shooting his bow was out of the question.We were able to set up some ground blinds and get his crossbow equipped with a mechanical crank so that has helped.